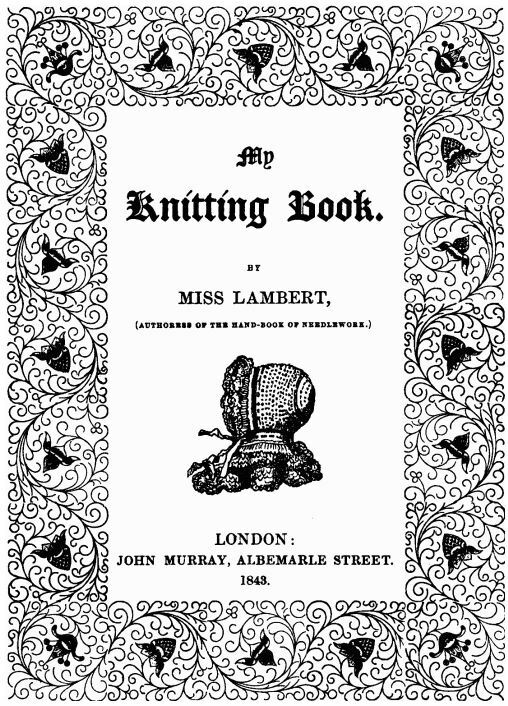 Since I seem to be knitting the patterns from Miss Lambert’s My Knitting Book at a snail’s pace, I decided a while ago that I don’t want bore people with endless updates on these small projects. As a result, my blog postings have decreased dramatically. I still have a lot to say about my interests, so, I have decided to broaden the horizons of my blog to include photography (using my iPhone for the most part and making free use of filters!) and books. The plan, for now, is that these posts will link back in some way to history, knitting, fiber, and the natural environment. (Please note that I am not affiliated with any kind of publisher or promoter, and the opinions expressed will be well and truly my own). So today is about books. Let us see where this idea takes us! I am a voracious reader so I hope to be able to share some good books with you to complement your knitting. My Goodreads Reading Challenge goal for the year was to read 45 books. I have read 42 to date. Are you on Goodreads? It is awesome! (Again, I am not an affiliate of any kind, I just love it) I am in a book club which encourages me to read amazing books that are outside of my comfort zone. Physical books, audio books, e-books, I’m not fussy. I enjoy the written word in all of its forms. Well, except newspapers, no offense to the newspaper but I strongly dislike getting ink on my fingers, the smell, and wrestling with the large format! And, I struggle with reading poetry … I think I lack the focus I need at times. As a child, I would go to the library and check out the limit and read them all in that week. If I finished early, I would read my dad’s books. I was a precocious reader – I read the Lord of the Rings in Grade 4 but my teacher didn’t believe that I had and refused to give me stamps on my reading list. I read everything and anything – except non-fiction. I preferred to be taken away in a world of imagination and fantasy than to have to focus on real events. As an adult, I still enjoy reading books for relaxation and escape but I have discovered that I also enjoying listening to non-fiction books instead of reading them. I find it easier to focus if I can keep my hands busy, create and learn, all at the same time. I am the kind of person who can re-read a favorite book many times. Most recently I have been listening to Quiet: The Power of Introverts in a World That Can’t Stop Talking by Susan Cain (2012) while driving to and from school and while knitting. As a fairly introverted person who dislikes large crowds, big parties and fighting to be heard in a crowd who is also pursuing a degree in psychology, I find the book interesting on both a personal and academic level. The basic idea of the book is that our cultural ideal (in North America anyway) is the extroverted individual and, in general, introversion and shyness are not cultural ideals but something to overcome in order to be successful in the business world. This is all debatable of course, however, I think that as a broad generalization of North American culture, there is some truth to it. Have you read or listened to this book? What did you think? Do you listen to audiobooks while you knit? What is your favorite genre? If you know anyone who you think would be interested in this post, please share! I love books, I have a shelf full and some scattered around, there’s at least 2 on my bed at all times. I also rediscovered audiobooks after a brief experience with a book that I did not enjoy, I have taken to using librivox for some free audiobooks. http://www.librivox.org has tons of old books and they’re all free, and out of copyright.